I AM ALIGNING my PLANS for you! 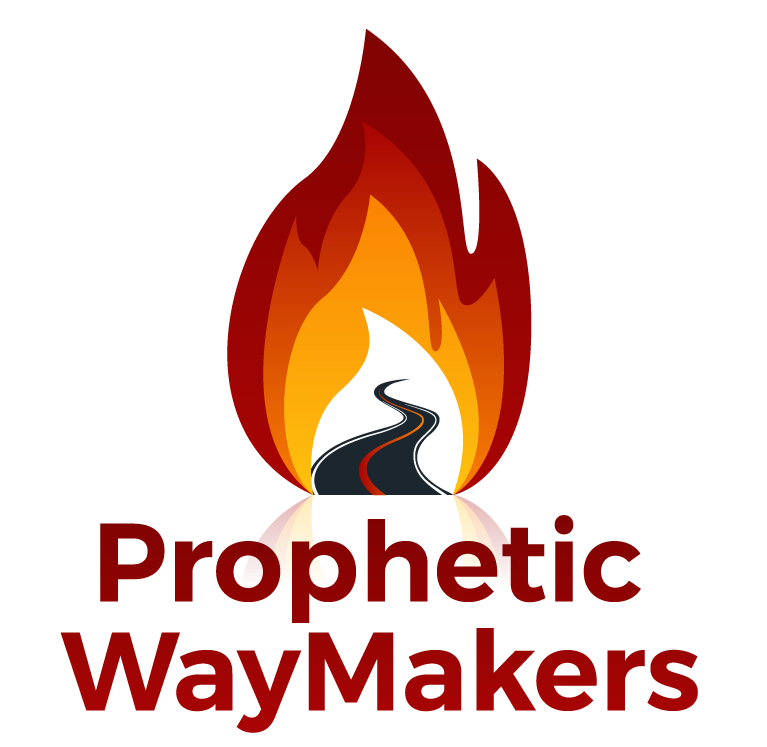 – WayMakers: Prophetic and Loving It! Ps. 37:23 The steps of a man are established by the Lord, and He delights in his ways. As I keep my watch over you, I see the direction ahead. I see the future and I know what the PLANS are that I have for you. Jer. 29:11-14 But in these days ahead be aware that what seems to be a detour, halt, a side step or darkness without understanding is none of these. For I am Setting straight your path, Aligning Your Steps to my plan, my Kingdom that is the Power of Love, of a kind no one has experienced. I am shielding you from Danger. I am keeping your safe so that your Foot will not slip or break. I am stopping danger, pitfalls, temptations and confusion. The Test is that You TRUST that as you put your Hand, your small humble hand in my HAND that I am doing a Kingdom Move. Is 62:3 Stop in the Moment and Experience My Strength. I Will IMPART my strength into you so You will Experience and Know I am Aligning many things for you; even healing what was broken. Stay connected to me. Trust in ME. Don’t act out of fear when you have No Answer. Don’t Fight even though you call it warfare. True Warfare is TRUST in ME. I see the future You don’t. So Trust that I am Better than you in Doing GOOD TO YOU. Put your heart’s Focus on LETTING ME SHOW YOU MY KINGDOM POWER. I am ALIGNING YOU to MY KINGDOM. Don’t Fight. Don’t Fear. Rejoice and Worship Me. There is breakthrough power for you as you do. Praise Him who loves and leads!